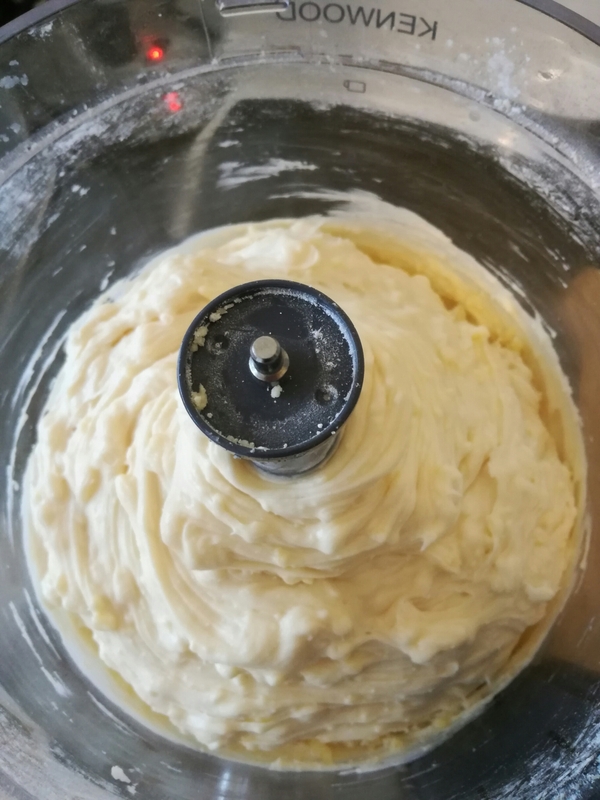 I’ve been working my way through the Yes You Can range of allergy friendly baking mixes. 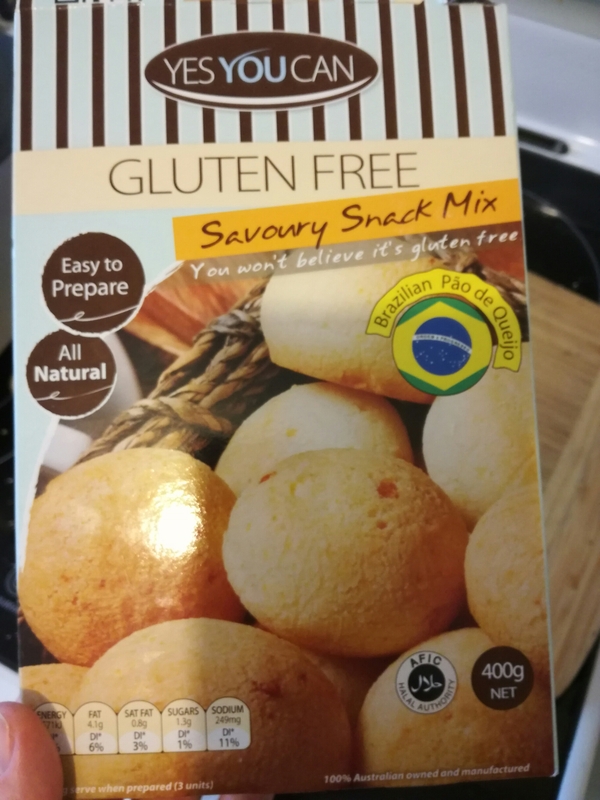 So far we’ve tried Cinnamon Apple muffins and Chocolate Orange Zest cake, their Buckwheat Pancakes, and now their Brazilian Cheese Bread (Pao de Queijo) – marketed as a Savoury Snack Mix. It’s gluten, soy, and nut free. It has some cheese powder in it and you’re encouraged to add grated cheese (or diced olives or sundried tomatoes). I added grated cheese and some parmesan powder. Fresh out of the oven they have a gorgeous cheese fondue kind of thing going on inside and a crisp outer shell. 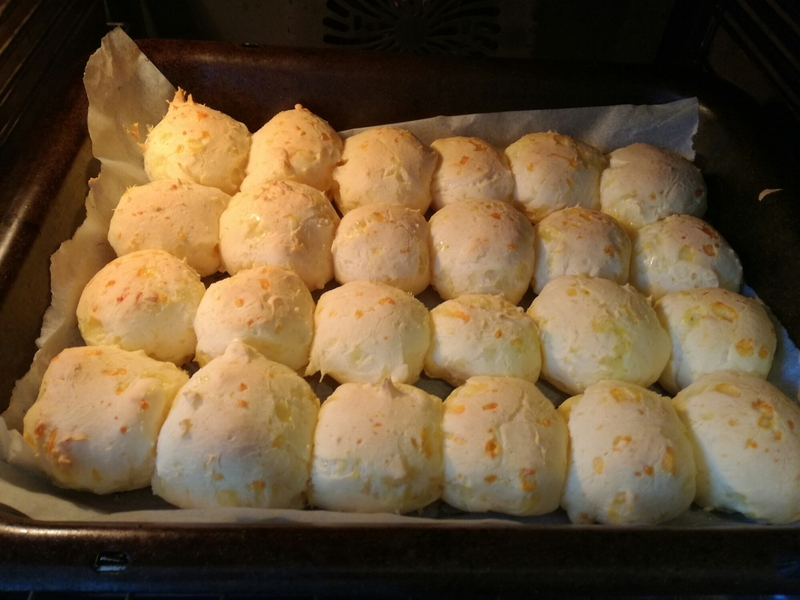 They deflate a bit as they cool but stay cheesy. I really liked them. Miss 2 isn’t so keen, too chewy for her. They freeze well. I’ve microwaved them as an evening snack and they’re nice warm and cheesy. I’m dairy free, do you think I could just leave the the cheese out? 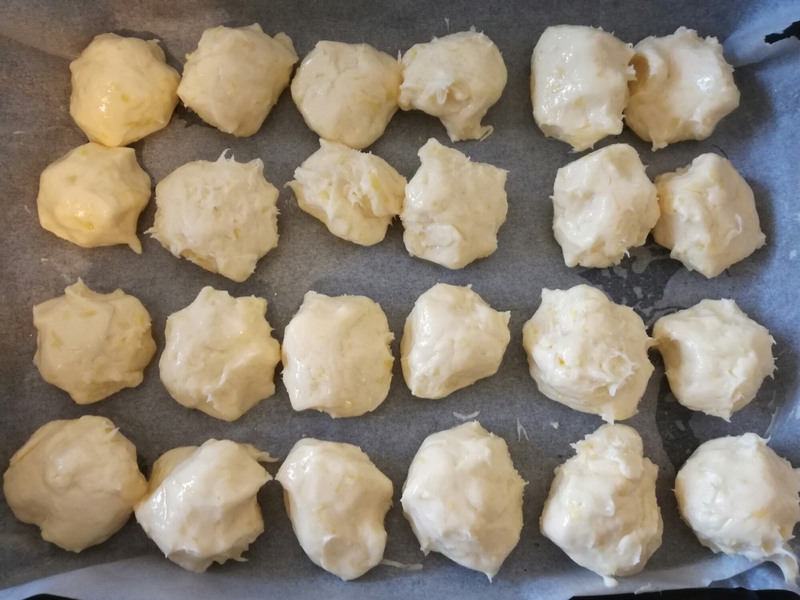 There’s cheese powder in their baking mix so they aren’t suitable if allergic to dairy 😦 Can definitely leave out adding extra cheese to the recipe.